For fans of Liane Moriarty, Jojo Moyes and David Nicholls." 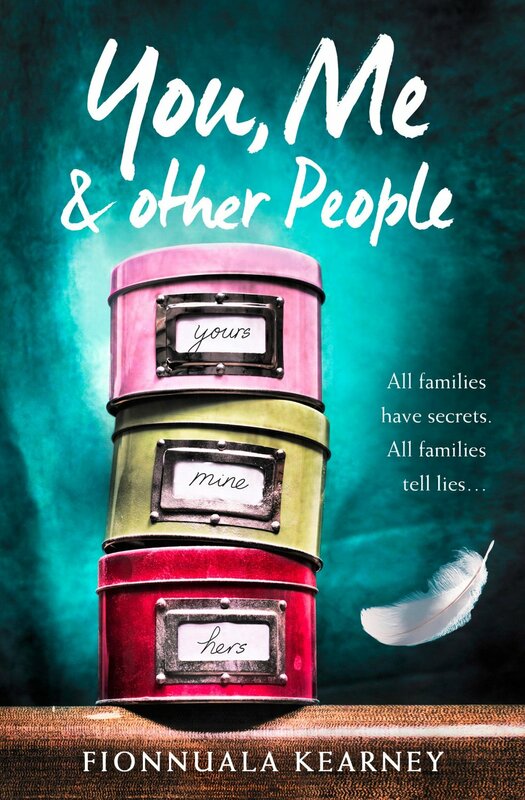 This book follows Beth, Adam and Meg and the tangled web that is their family and be prepared because it is messy. Once the first secret is out, there is no controlling the rest which will eventually tumble out. I have to admit that I do not really know how I feel about this book. I didn't not enjoy it but I just didn't adore it in the way I thought I would and I didn't come away from it wishing there were more pages to fill my life. I did love the moments of Adam and Noah together, and Noah as a character was very special. I wish we had the opportunity to see more of him. Due to work circumstances, about half way through the book I took a week long break and when I returned to it, it just never felt the same. I did want to return to it, but it hadn't left that burning impression on me that left my longing to return to the page the moment I had put it down. Following on from that 'break', I enjoyed reading but the storyline could have swung one of two ways and I found myself not really fully invested in caring which direction it was going to take. I wanted to really know what I wanted from the characters and the storyline, and whilst I cared enough to continue reading, I wasn't invested enough to pine for one outcome over the other. I liked the alternating chapters resulting in the reader gaining both Beth and Adam's perspective of the situation and Kearney portrays the characters' emotions exceptionally well; I think she really gets them spot on. Kearney is clearly an accomplished writer and I would not hesitate to read one of her books in the future. You, Me and Other People is Kearney's debut book and I am sure there will be plenty more to come. You, Me and Other People is OUT NOW. Thank you to NetGalley and HarperCollins for the digital copy of this book in exchange for an honest review.